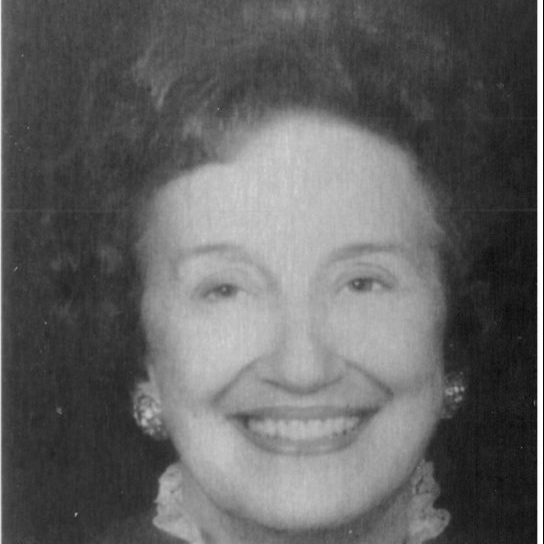 Frances Bartlett Kinne, The first woman president of a Florida university, she became president of Jacksonville University, a private institution, in 1979. She became Chancellor in 1989 and Chancellor Emeritus in 1994. She was born in Iowa and earned degrees in music education there in 1940 and 1944; her Ph.D., granted in 1957, is from the University of Frankfurt in Frankfurt, Germany. Married to a U.S. Army colonel, she lived in China, Japan, and Germany. Dr.Kinne became Dean of the College of Fine Arts at Jacksonville University in 1961, the first time a woman held such a position. The recipient of many awards, she has five honorary doctorates and was the first woman elected president of the International Council of Fine Arts.